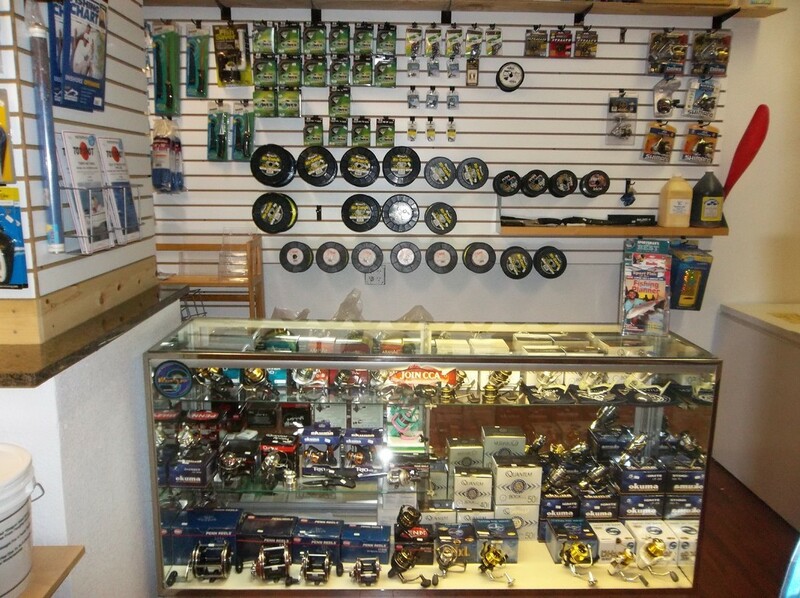 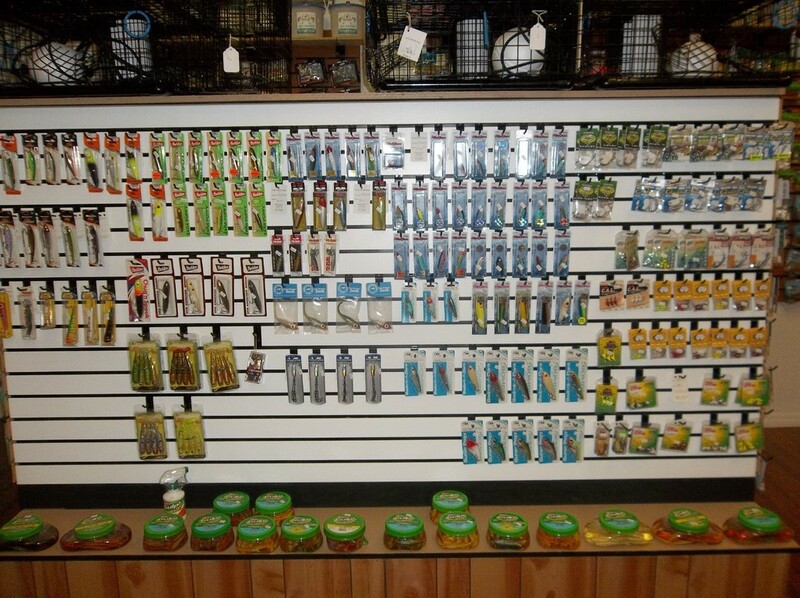 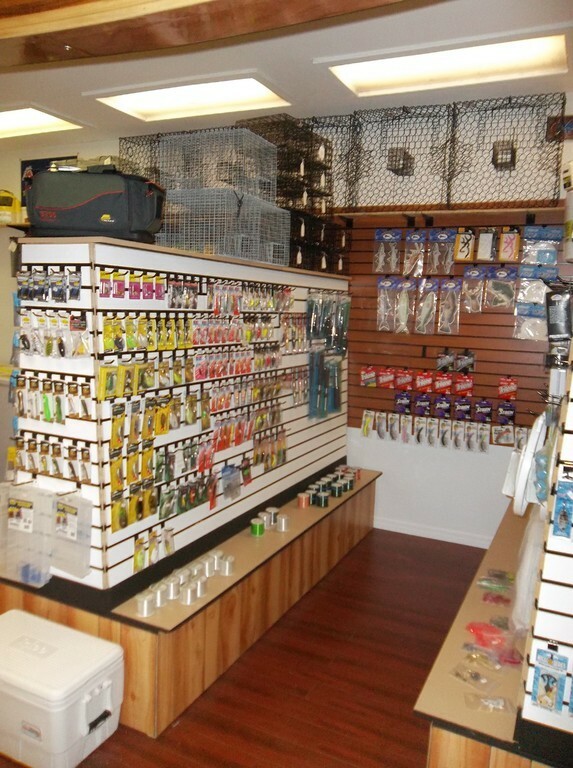 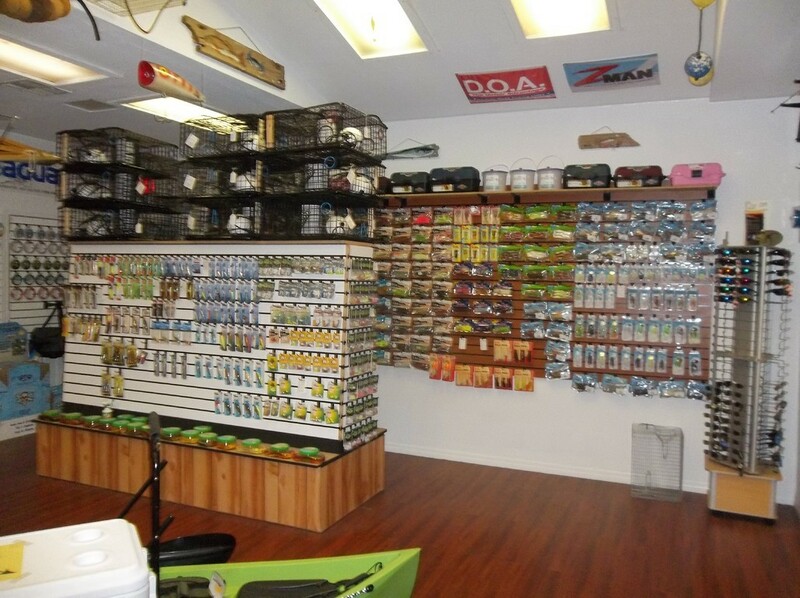 Come see our massive selection of terminal tackle, artificial baits, Rods and reels. 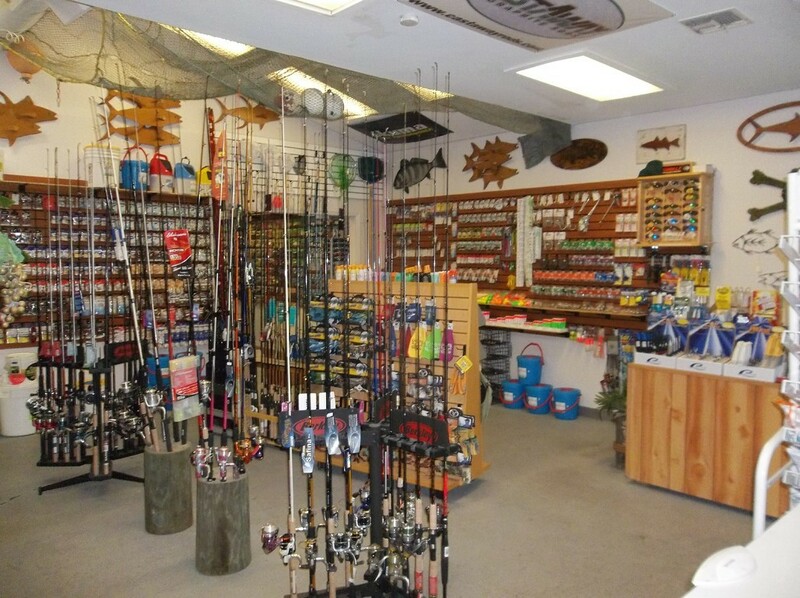 At J & J Provisions Bait & Tackle Customer Service is our #1 objective and if we don't have it, we will get it! 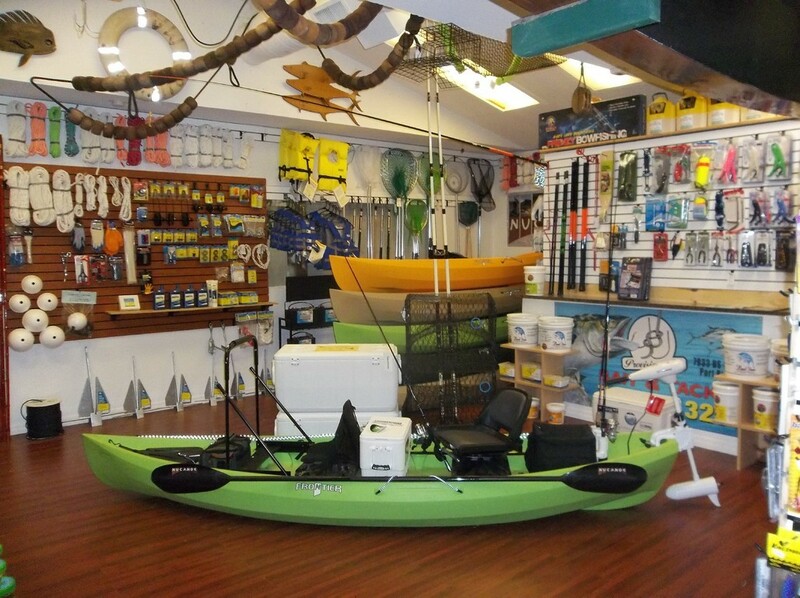 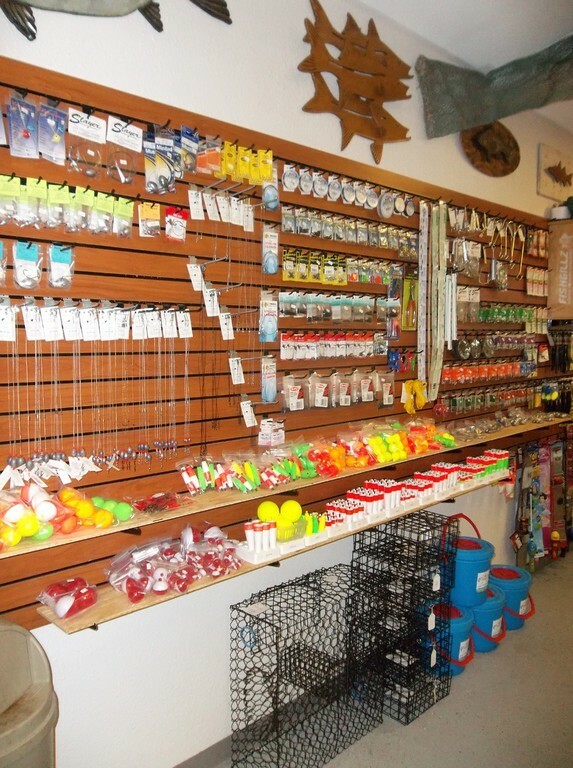 Tackle/Gear: We know what you want and we've got it! 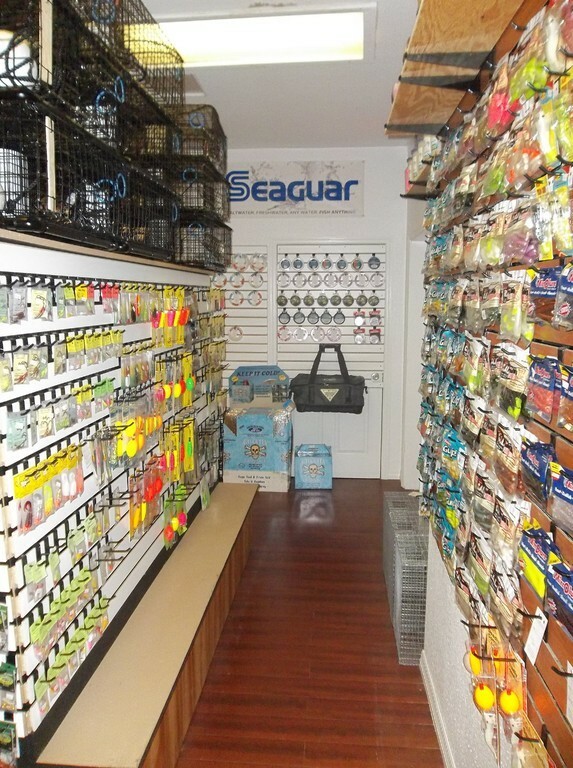 Everything from beginner's equipment, to gear that would impress even the most seasoned vet. 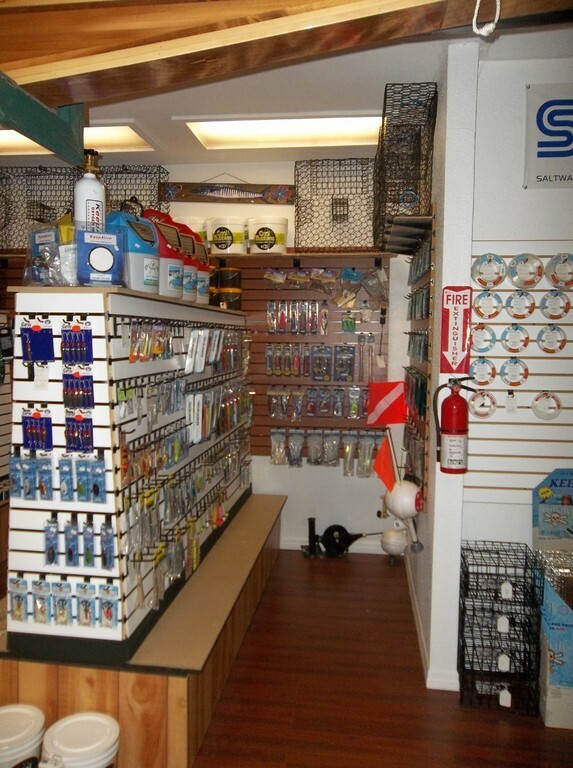 Give us a chance to earn your business and you'll see why we're the best at what we do. 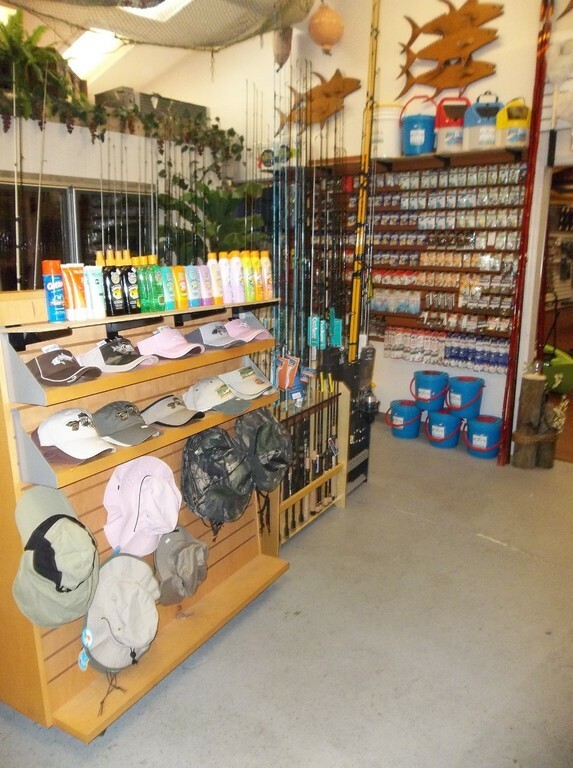 Apparel Sunglasses & Hats: We've got everything you need to stay comfortable while you're reelin' in that monster! 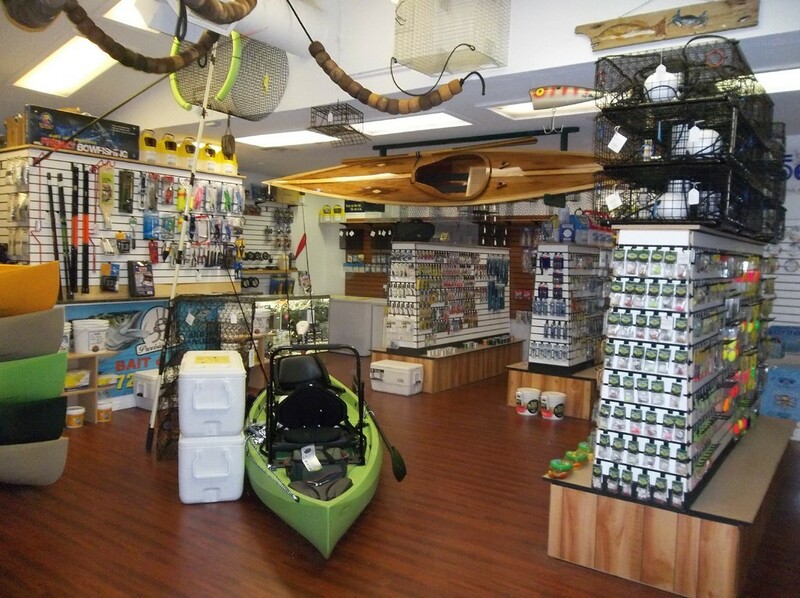 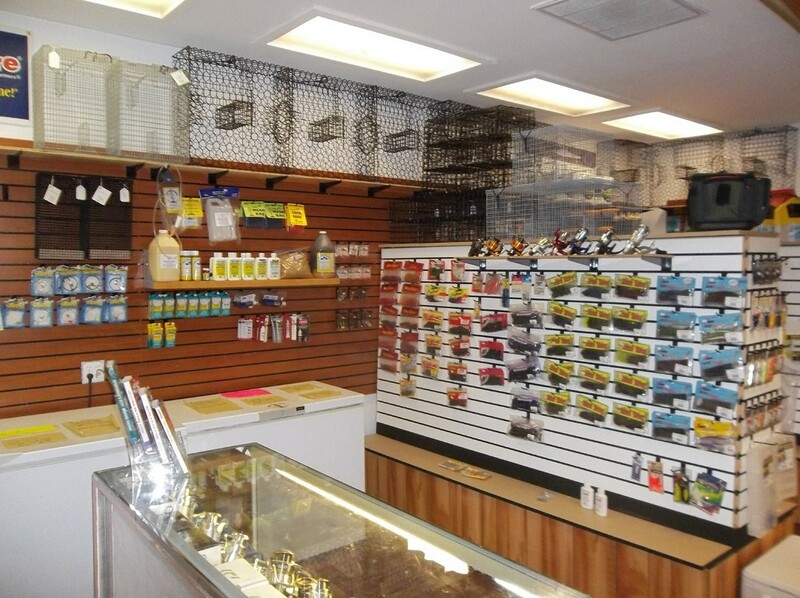 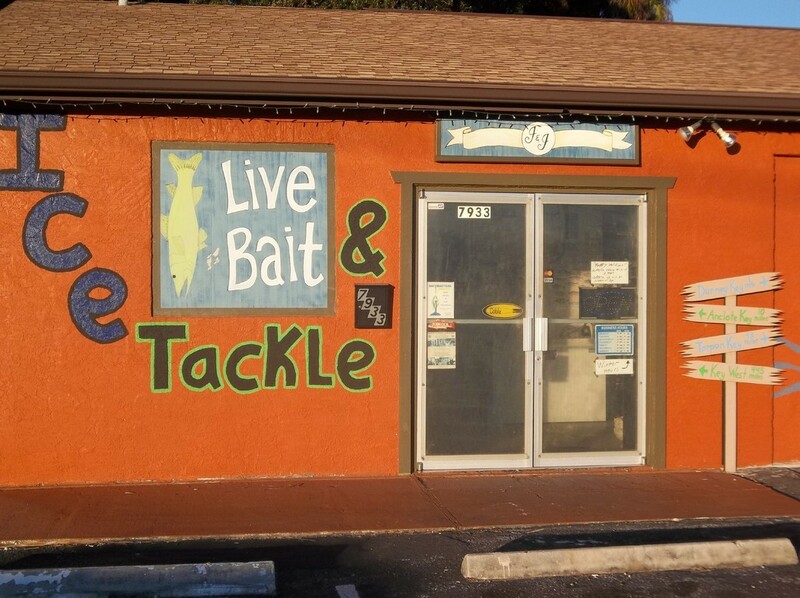 J & J Provisions Bait & Tackle specializes in servicing everyone from the weekend warrior, to the most die hard angling fanatic by offering a large selection of live and frozen bait as well as a multi-line tackle shop and apparel. 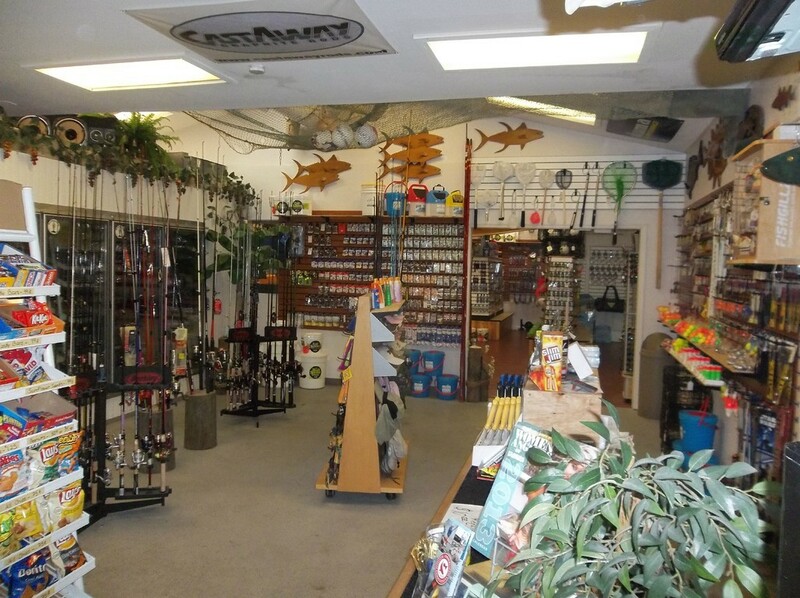 "If we don't have it, we will get it!"